This cable is super stable and efficient, easy to program.Easy to use, compatible with most radios with 2-pin Mic Connector. It can bring you huge convenience to your connection. 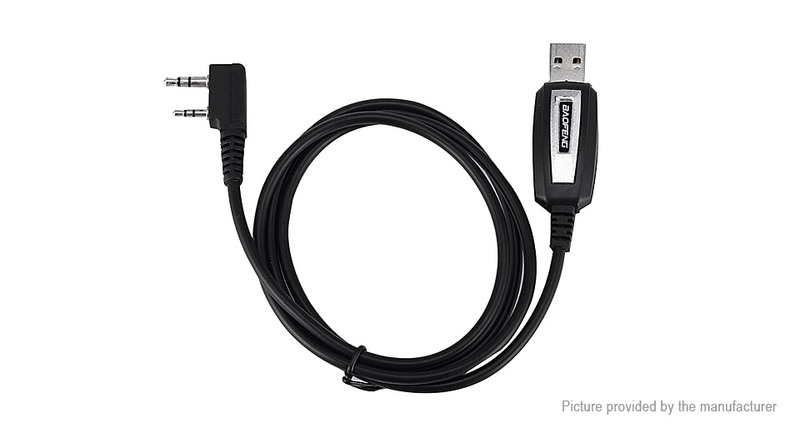 This USB programming cable is for the Baofeng UV-5R /BF-888S Handheld Transceiver. Allows to hookup to PC for Radio Programming without the cost of sending off for a programming cable and the complexity of building.